Wanhua Chemical announced that it will invest approximately USD 1.25 billion to build a new MDI manufacturing complex in Convent, St. James Parish, LA, USA. The MDI plant will have a capacity of 400 kt/y. According to Wanhua Chemical, the company has had a presence in the USA for over a decade, with long term relationships with some of the most prestigious American companies. Dr. Hua said: “Wanhua looks forward to being part of the Louisiana business community and the local community. Our desire to be a good industry neighbour will be evident in our focus on workforce development, local hiring, and our commitment to safe and environmentally responsible operations. Our employees will be fully engaged in the local community and we will communicate regularly and openly. The North American polyurethane market has witnessed continuous growth in recent years. 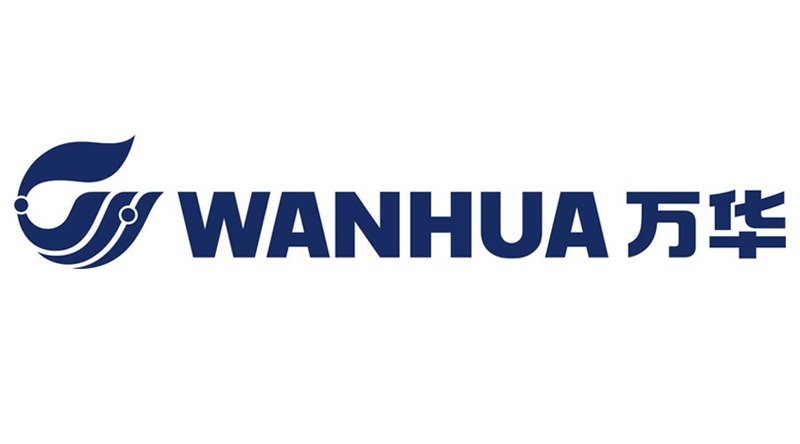 Once operating at full capacity, the new facility will enhance Wanhua’s supply capability and stability of MDI in North America, as well as broaden the product portfolio. Wanhua Chemical said that the project represents its commitment to bring manufacturing to the USA and to enable the company to better serve its customers. At the same time, the US-based complex will be another major component of Wanhua Chemical’s global development of MDI and polyurethanes, which further ensures the company’s long-term competitiveness.